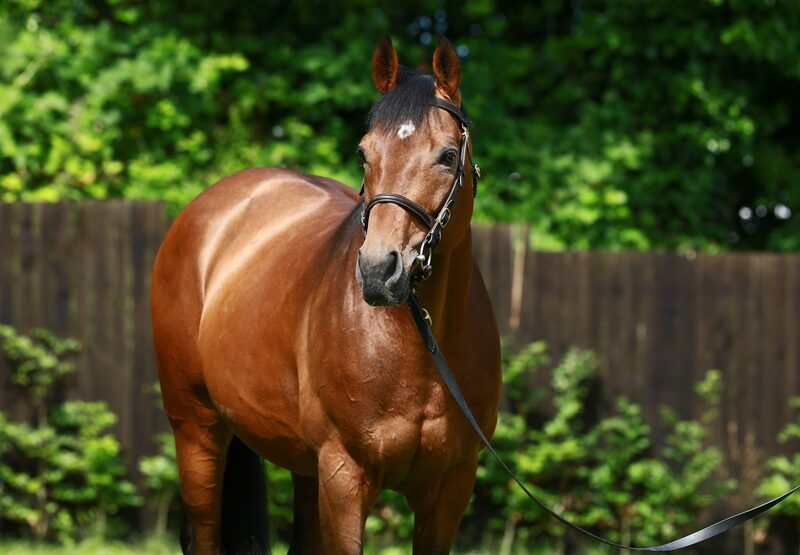 Highclere Thoroughbred Racing’s blue silks have been associated with a string of top Flat performers and they look to have an exciting jumping prospect in the Paul Nicholls-trained If You Say Run (5m Mahler-De Lissa, by Zaffaran). 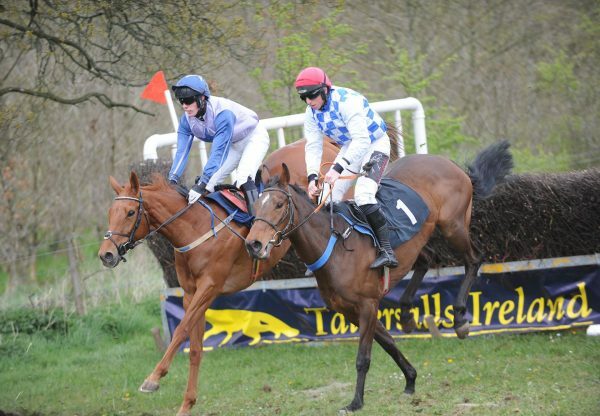 The Mahler mare, bred by Michael O’Regan, won a point-to-point in November before being sold to her current connections for £80,000 at Cheltenham a month later. 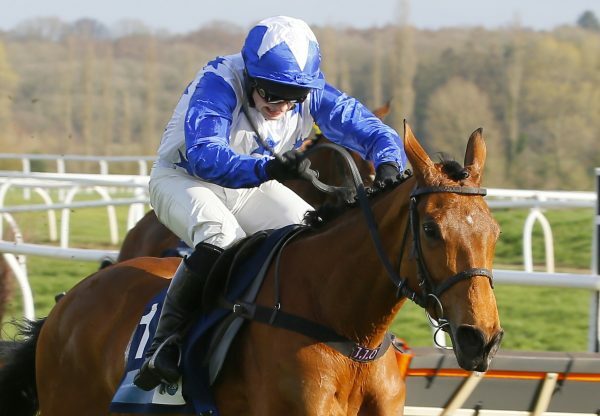 She made her first start for Highclere and Nicholls in a bumper at Chepstow on Monday and could not have been more impressive as she ran out a 13-length winner under Sam Twiston-Davies. “It was a very nice start for If You Say Run as she picked up nicely when I asked her. 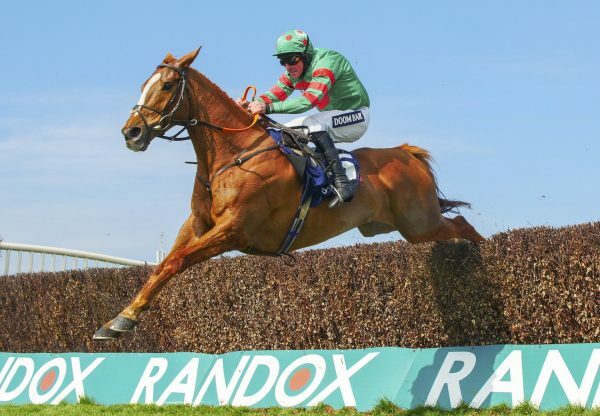 She should be able to build on what she has just achieved,” said Twiston-Davies.